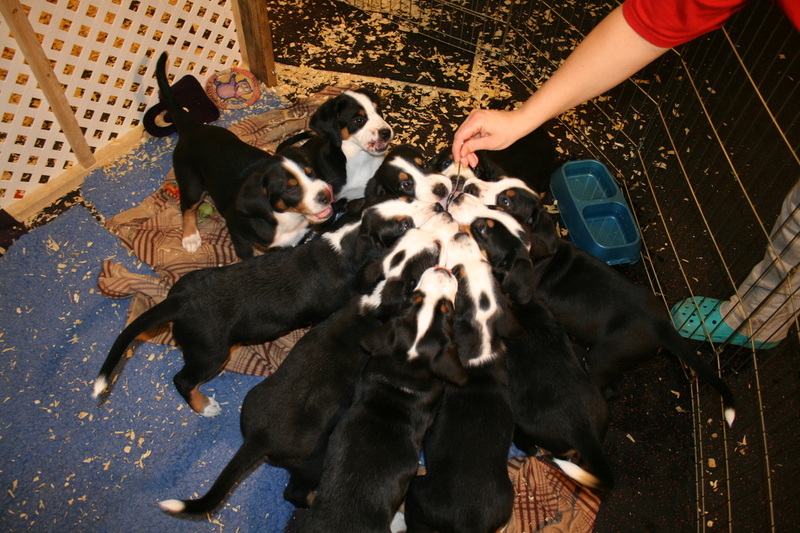 Here at Seneca GSMD it is our intent to breed sound, happy, healthy, and versatile Greater Swiss Mountain Dogs with correct and stable temperaments, both for show and for loving household companions. Our breeding swissies are evaluated for soundness of mind and body. Our AKC Greater Swiss Mountain Dogs have attained their AKC Championship in conformation, and are working toward working titles with the GSMDCA. 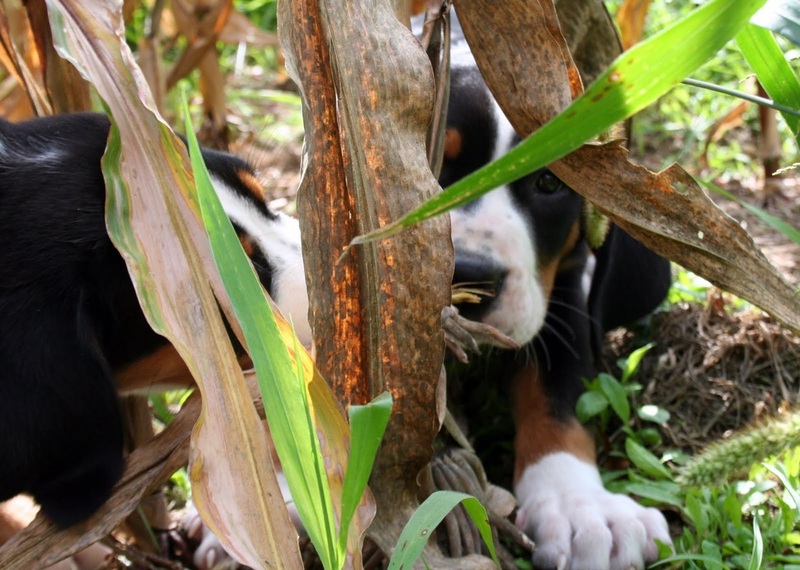 Our AKC Greater Swiss Mountain Dogs have been tested for Hips (OFA), Elbows (OFA), Patellas(OFA), Shoulders (OFA), Cardiac/Heart(OFA) and Eye (CERF) health. 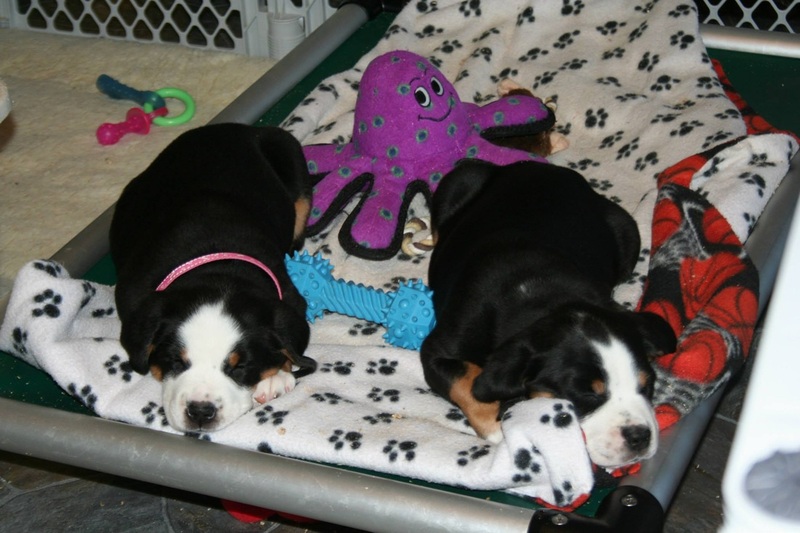 We will take very special care to ensure that each and every puppy be well socialized before entering their new home. Puppies will be evaluated at 8 weeks by other experienced breeders/mentors for structural soundness and each puppy will be temperament tested. This will help ensure that each puppy is placed in an appropriate and loving home, whether the puppy be placed for a family pet or for a show home, working dog, or competitive obedience seeking owner. 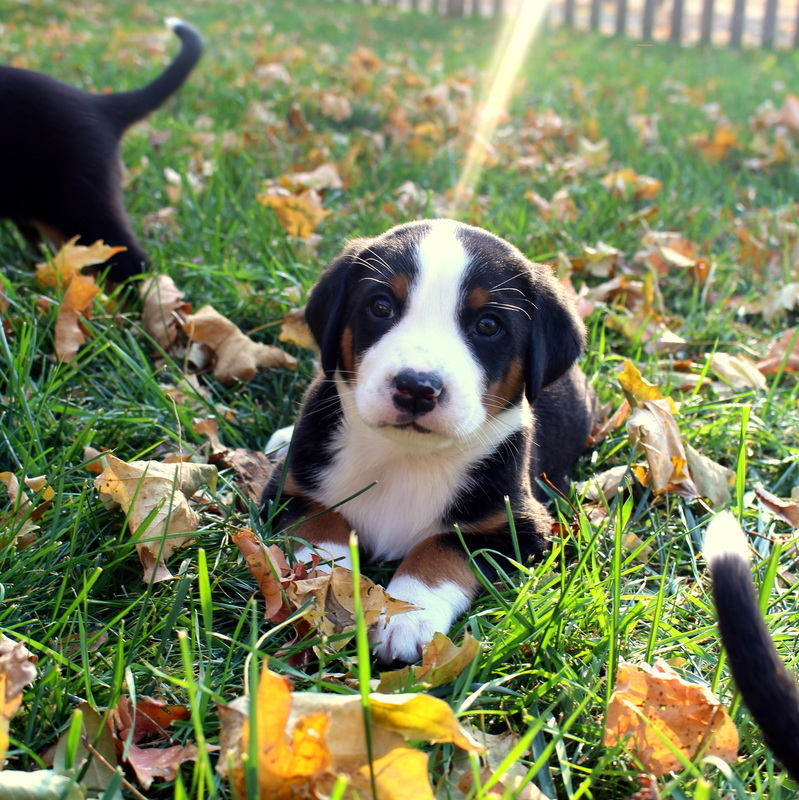 All pet/companion puppies are sold with an AKC limited registration, and the requirement that the puppy be spayed or neutered at an appropriate age.